You’ll never see it coming. 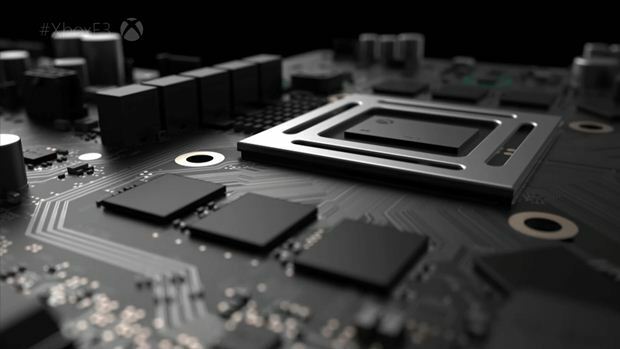 We’ve long been told that the Xbox One Scorpio will be the most powerful console ever made when it launches later this year- and last week, we got to see the extent of hardware resources that the system will boast of, when Digital Foundry revealed it in all of its glory at last. Speaking to Gamasutra, Xbox head Phil Spencer discussed the system’s specs, pointing out that the performance gains on the Scorpio had been far beyond what even Microsoft had expected. “I think what they’re going to see in Scorpio is the best version of the game that they’ve seen on console,” Spencer said. “And that’s a little bit of ego speaking, but I’ll say, as we designed the console we picked a certain GPU, we picked a certain CPU frequency we wanted to hit, an amount of RAM we wanted, an amount of memory bandwidth we wanted, and I kind of talked about it more as a balanced system. The good thing here is that Microsoft has made a system that is easy to work with- now we just have to hope that third parties actually do work with it, and that they exploit all of its considerable resources fully.